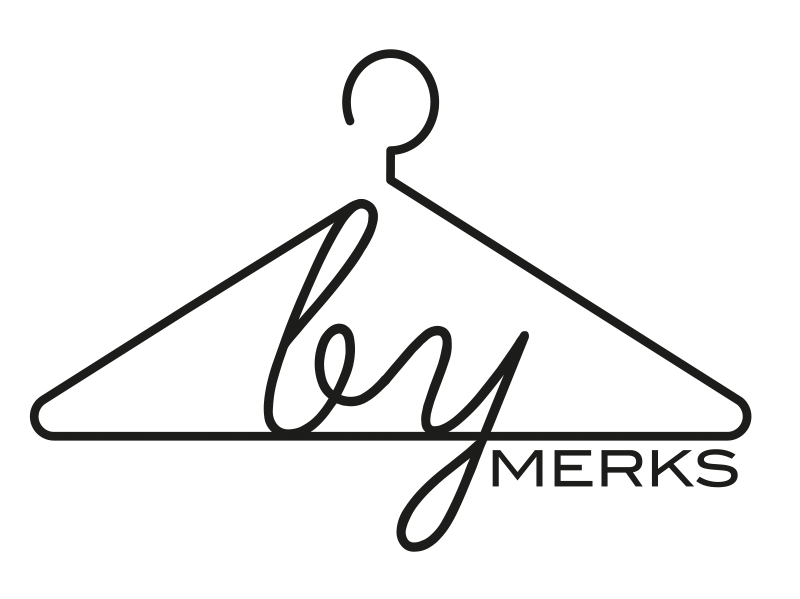 by MERKS: Day 15, outfit 15. 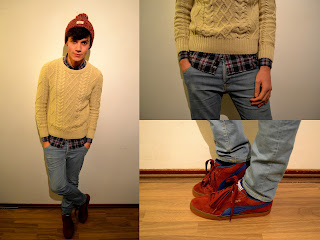 Today, I'm wearing my Puma's Suede Classic bordeaux red with blue. These shoes are like slippers, they fit amazing! 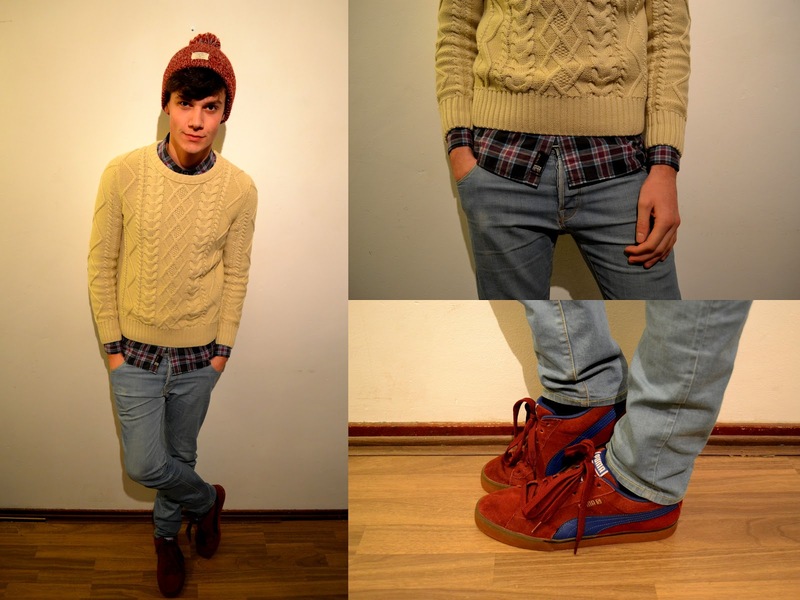 I also wear a shirt from Jack & Jones, a denim skinny jeans and a knitted sweater from H&M. I love this hat, especially with this weather. © Bart Merks. Watermark theme. Powered by Blogger.